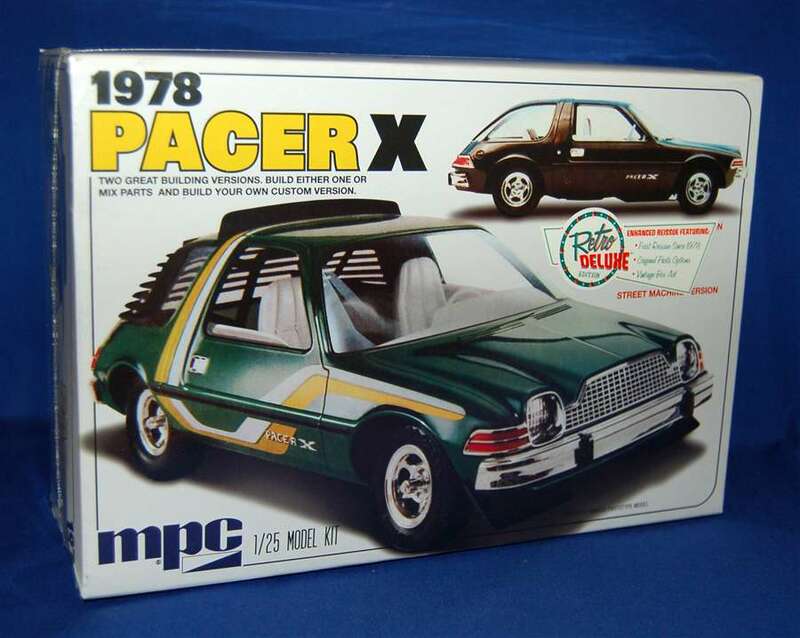 And how much more different can you get than an AMC Pacer, the upside-down bath tub! New release by Round2 under the MPC banner. They are in stock at Squadron.com and should be in your local hobby shop soon if not there already.